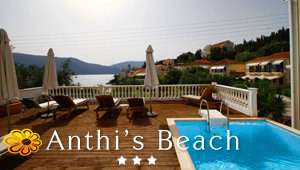 Discover 1 Alternative Tourism in Kefalonia proposed by Greeka.com. Each one has a description, photos and sometimes links to its website. All requests send are sent directly to the owners. Elements Outdoor Activities introduce an alternative form of tourism providing different and extreme aspects that bring people closer to nature. This centre was founded by Giorgos Potamianos, who has a long experience with extreme sports.